attack and counter attack sparring drills (A.R.I.T.) jump rope, roadwork, and finally free sparring. See videos below. Attack Response Impact Training is a phrase I coined used to describe the core type of training that I do for fighters based upon the Mejiro Gym "Dutch style" Muay Thai system. It is designed to develop your ability to attack defend and counter attack as powerfully and effectively as possible. 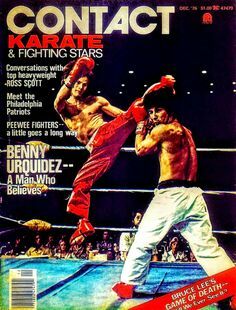 I first began doing "Full Contact Karate" with Benny "The Jet" Urquidez who was by far the greatest full contact karate fighter of his era in the late 70's through 80's. Here are some highlights. For Muay Thai I do this with the use of special protective gear that I have designed that prevents bone on bone contact minimizing the risk of injury. I compiled this unique series of training drills over the years and I am always seeking to improve and perfect my training methods. I also incorporate some training techniques from Karate, and traditional Muay Thai. To connect with our training group on Facebook and see the latest YouTube videos click the links below. This is the proper way to train low kicks, catching your opponent coming in increasing power. Legendary Dutch fighter Rob Kaman demonstrates. How to practice teep kick followed by a knee to the body on the heavy bag. How to practice round house kicks to the body on the heavy bag. Legendary Dutch fighter Rob Kaman demonstrates. Knee striking training on the Thai pads with Dieselnoi. Tall fighters make better knee strikers. 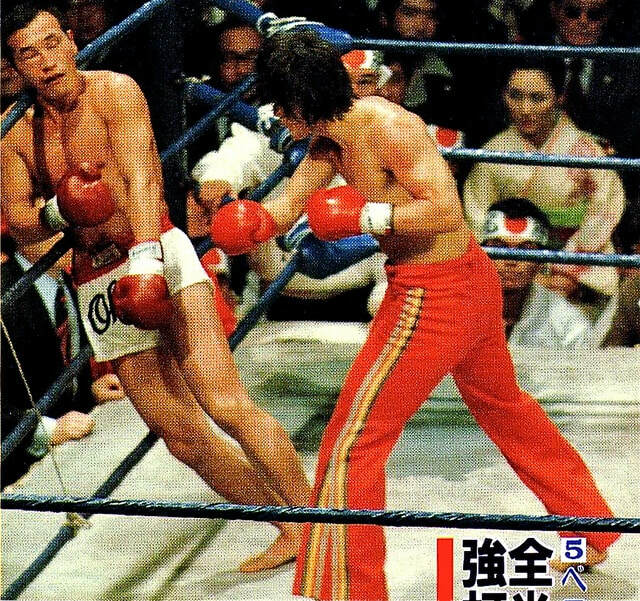 Dieselnoi was the best at his time in the early eighties.